Learning all the moves is part of the fun. 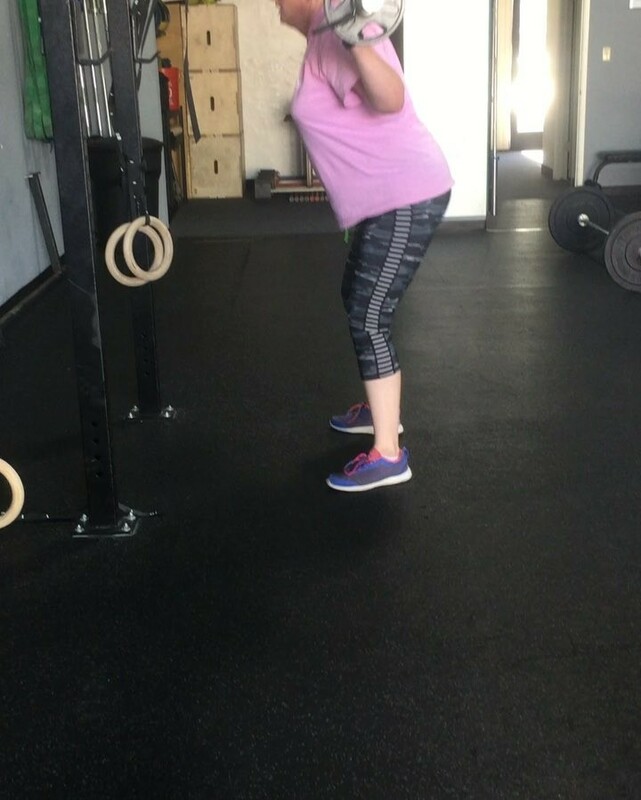 Betty started facing the wall, then moved onto goblet squats and felt confident enough to get under the trainer bar today. Little by little, one step at a time she’s making huge progress and so can you!